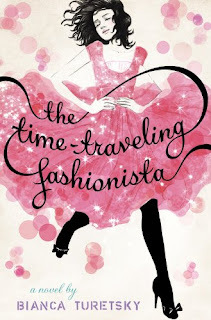 Check out the fabulous books I got for review! If you'd like to learn more about them, click the title. I linked it with the book's Goodreads page. Great mailbox! I see Chime a lot in this week's IMM. Happy reading! Great books you got this week. Starcrossed looks so pretty. Hope you enjoy reading all your books. Wow, Falling for Hamlet sounds like it might be a bit confronting. I'm definitely intrigued though. 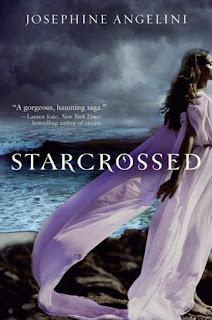 I am so looking forward to reading Starcrossed. I've had it for a while but I'm trying to save it. I have a few of those too! 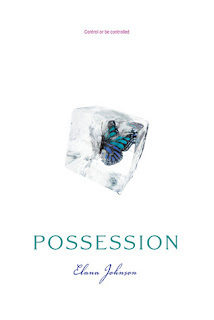 I'm excited to read Possession. All the books look great and lots of them are on my wishlist. 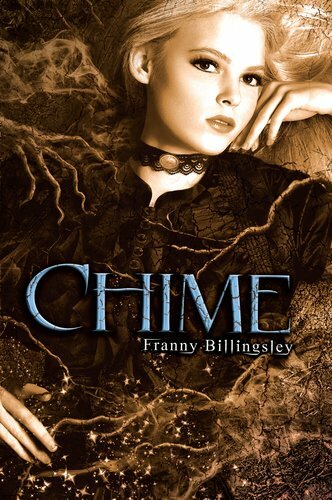 I will be eager to hear what you think about Chime because that wasn't the one I got from LibraryThing. I got The Dark City from that batch though it hasn't arrived yet. I just requested a couple of the others you listed from NetGalley and hope I get them. My YA mailbox is here. Happy reading! 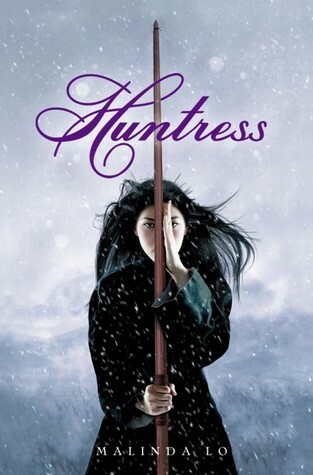 Oh my gosh, I CANNOT wait for Huntress. Oh wow! Great mailbox! I got a few of these from Netgalley, and can't wait to read them. I look forward to seeing what you think about the rest of the books! Happy Reading! 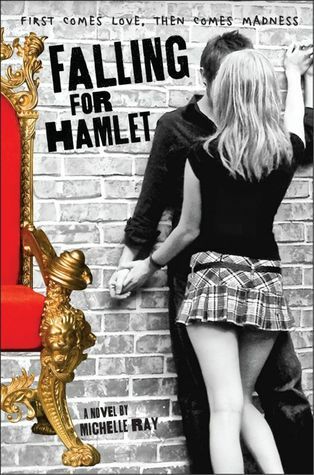 i really want to read falling for hamlet, can't wait to see what you think. What is Galley Grab? I keep seeing it in people's IMM. Thanks! Oh my goodness! Those covers are all so pretty! I LOVE your blog. It is so pretty and uplifting! I just started my own! I hope you will give it a chance! Great books! Chime looks greats! I'm so jealous, those are all books I've been wanting to read! Hope you like them! 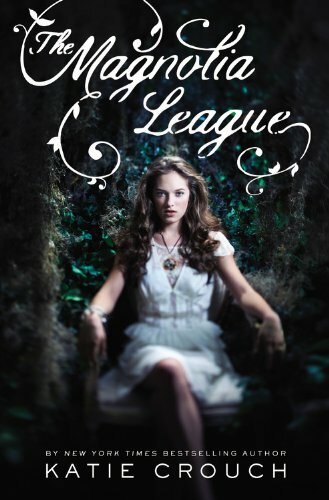 Can't wait to read Star-Crossed and I'm interested in Waiting for Hamlet. Looks good. Nice mailbox! Ah, the cover of Possession reminds me of Matched. Oh and you got Chime! Can't wait to see what you think. Curious about The Magnolia League...sounds like it takes place in the South. Loving the cover on the Fashionista book too. Happy reading!